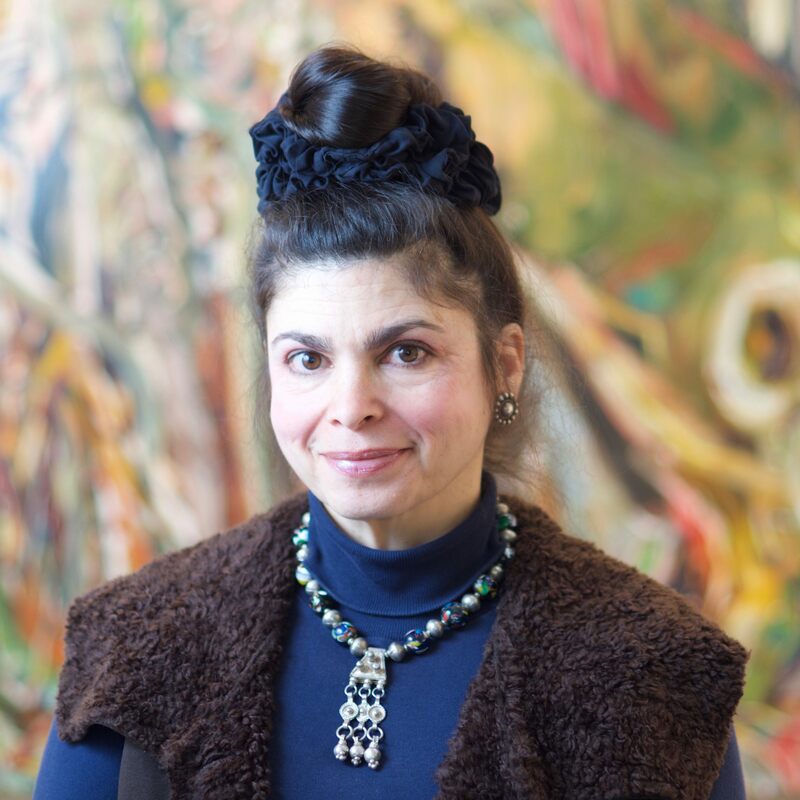 FSU Art Professor Garcia-Roig is pleased to announce she was selected for the 2017 Artist-in-Residence Program at The Joan Mitchell Center in New Orleans! She will be in residence in Spring 2017 during the month of May. While there, she will be expanding on the new works she made while working in various sites in Cuba during February.